We are thrilled to welcome back the lovely and talented Toni Clare to Magnolia Vineyards! Toni Clare is a young country artist from Madison County, Virginia. She is a singer, musician and songwriter and has been performing since the age of 10. 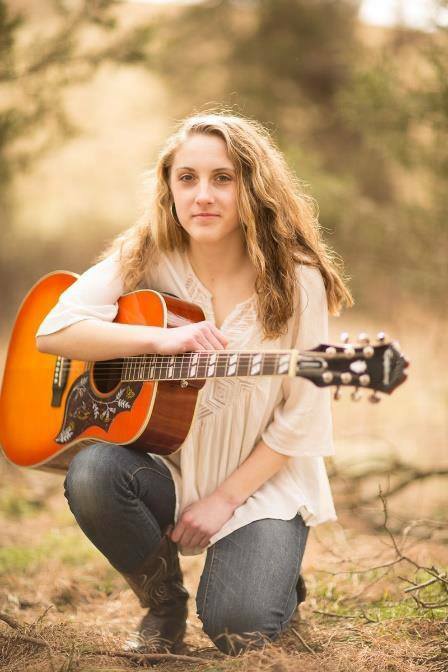 Her music is influenced by Johnny Cash, Patty Loveless, Alison Krauss, and Mary Chapin Carpenter.